Firmware update / Stock ROM : Samsung Galaxy S7 SM-G930R4 Android 7 Nougat. The firmware available for downloading https://www.sammobile.com/firmwares/galaxy-s7/SM-G930R4/. You can download your Samsung Galaxy S7 SM-G930R4 firmware at the page, available for some countries. 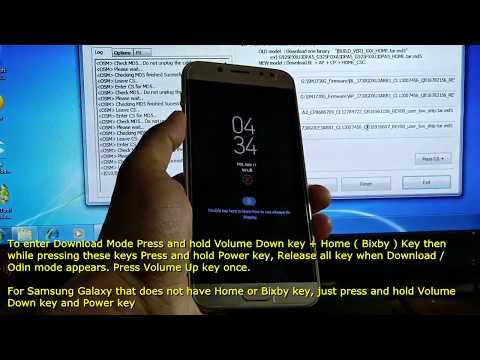 How to Root for Samsung Galaxy S7 SM-G930R4 is the separated post, this post only for upgrading to Android 7.0 Nougat. Firmware details below is one of the Android 7.0 Nougat firmwares, you can download it according to your country at the link above.